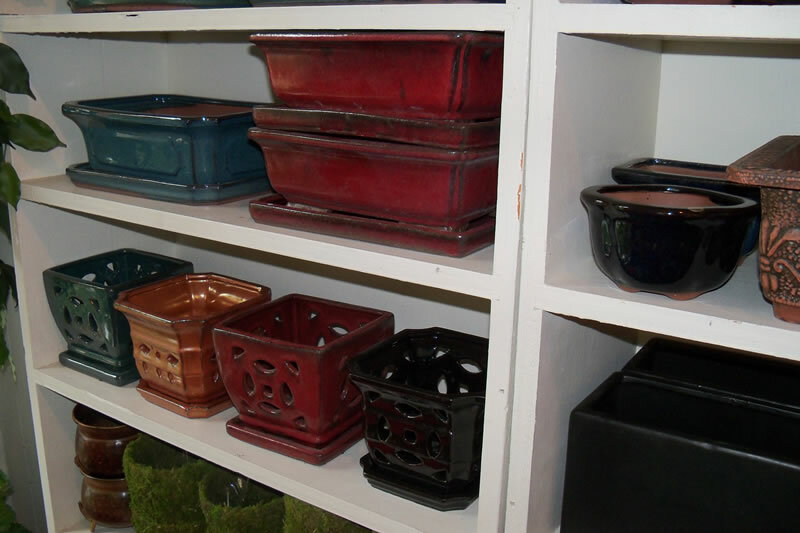 Jarrett’s Jungle offers a great selection of containers for your orchids, blooming plants or houseplants. We have many different styles. A good way to upgrade a gift is with a nice container. 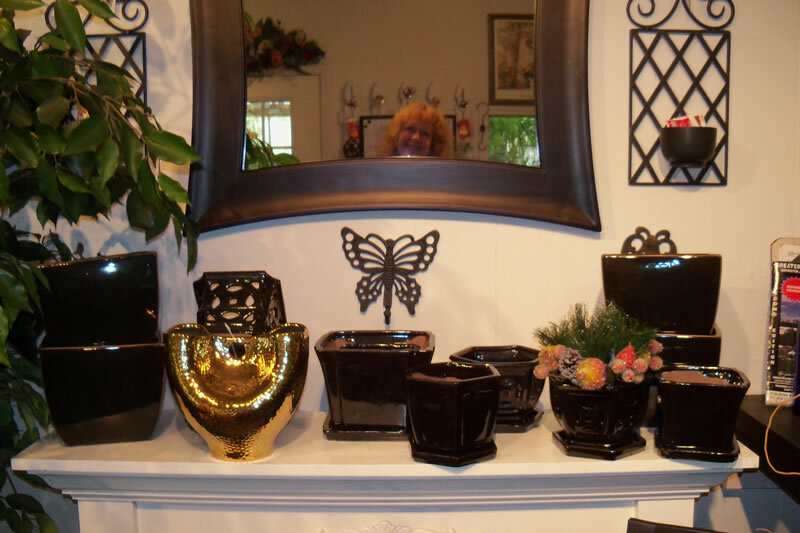 We have Bonsai pots, Rattan and Woven Baskets, Bronzed Brass, Ceramic, Bamboo and many others. We can help you decide! Our Moss pots are very popular!